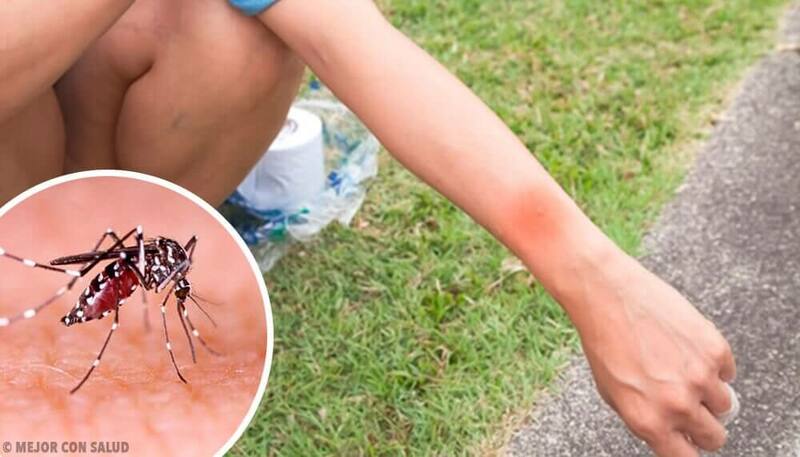 Mosquito bites are very annoying, for this reason we show you how you can use vitamin B1 as a natural repellent for mosquitoes. 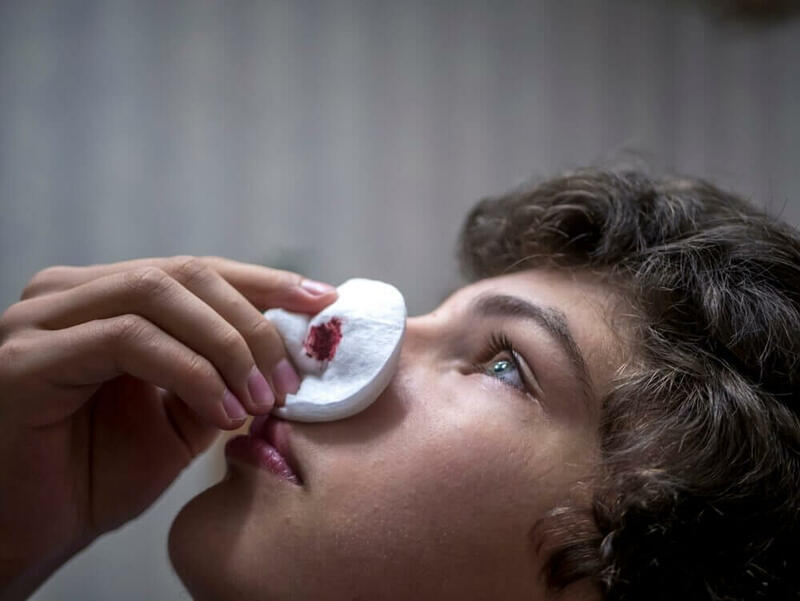 It’s estimated that more than 750 thousand people die every year from diseases caused by mosquito bites. Although there is a variety of chemical repellents and insecticides, there are also more natural and beneficial options, such as using vitamin B1 as a repellent. Mosquitoes are all over the planet. There’s no point in the north or south that isn’t affected by mosquitos. 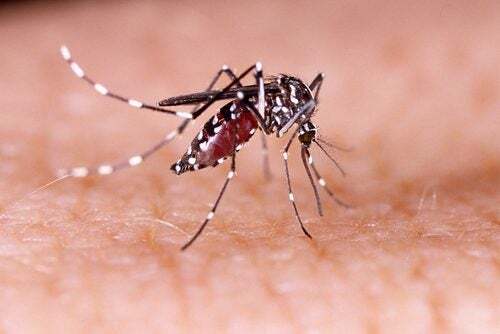 Before, the larvae of mosquitoes didn’t survive the cold, but thanks to the fact that winters are now warmer, the larvae survive and become adults willing to bite everyone. Most commercial repellents and insecticides have chemical compounds that can compromise human health, especially that of children. However, these products fail to control the populations of mosquitoes that continue to grow and bite millions of people around the globe. Mosquitoes are attracted to chemicals that are expelled by the human body. From up to 45 meters away, mosquitoes can detect the smell that emanates from the bacteria that we have on the skin. They also like substances like lactic acid, ammonia, carboxylic acid and octenol that are expelled by breathing and sweating. As you may know, female mosquitoes are the most interested in human blood. This is because they need iron and proteins to lay their eggs. For male mosquitoes, humans are not that attractive. You should read: Why Do Mosquitoes Bite Me and Not Others? 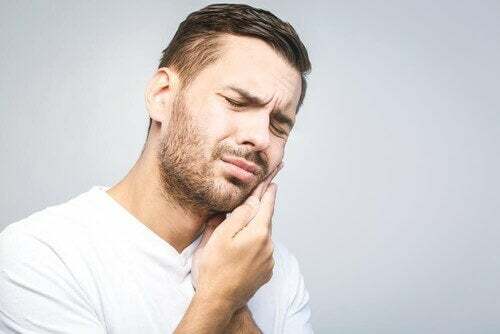 The main measure against these diseases is preventive: you have to avoid bites. 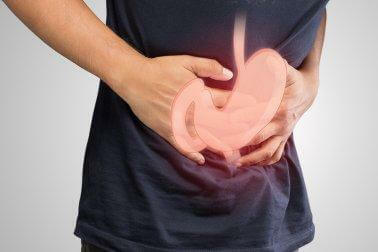 Once the person is infected, basically you have to rest, consume lots of fluids and wait until the symptoms subside. For most of these diseases, there are no vaccines (except yellow fever) or major treatments (except for malaria and lymphatic filariasis). 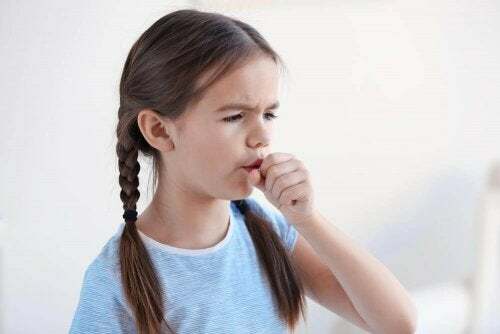 Although these diseases aren’t deadly, they are especially dangerous for infants, young children (up to 5 years old), pregnant women, the elderly or people with diseases that compromise the immune system. Vitamin B1 as a repellent is an excellent option. 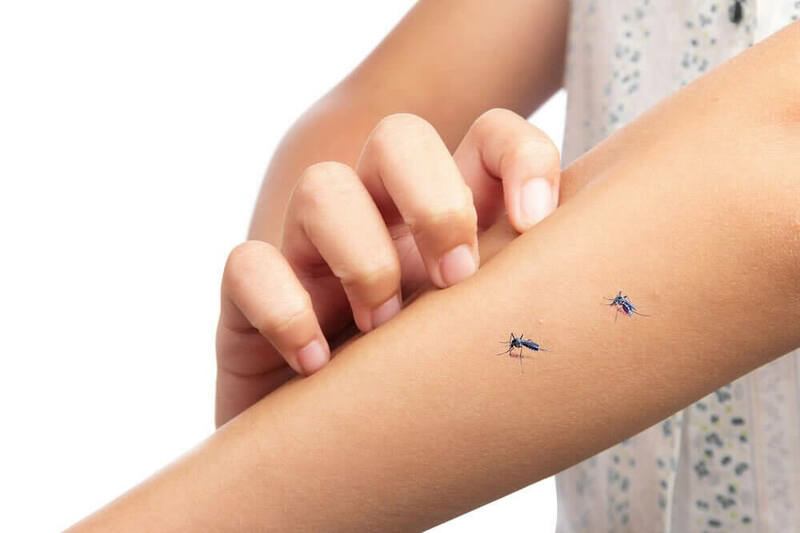 However, commercial repellents are still recommended because the DEET (diethyl-meta-toluamide) they contain is extremely effective against mosquitoes. In fact, the World Health Organization endorses the use of DEET. Overall, a product that has between 20 and 30% DEET can scare off mosquitoes. However, many repellents or insecticides have concentrations up to 100%. Believe it or not, this is a chemical that melts plastic…and yet we place it on the skin. Prolonged exposure to this substance can damage your brain and nervous system. In children, that damage potential grows. After all, their skin has greater capacity to absorb the elements of the environment. Unfortunately, that means that DEET has more powerful effects on their developing nervous system. In babies, it’s not a good idea to use chemical repellents. It’s soluble in water. Thus, when we take a dose higher than what the body needs, it comes out in the urine, skin and sweat. Vitamin B1, or thiamine, that’s “discarded” by the body produces an odor that is “unbearable” for mosquitoes. Also, even if you consume it high doses, it does not present any risk for pregnant or lactating women, nor for children. That’s why using vitamin B1 is a very effective measure to repel mosquitoes. Take a supplement of 100 grams of vitamin B1 plus a supplement of vitamin B.
Dissolve a vitamin B supplement in a body lotion or cream. Then, apply it on the skin that’s exposed. This mixture can be used in babies. 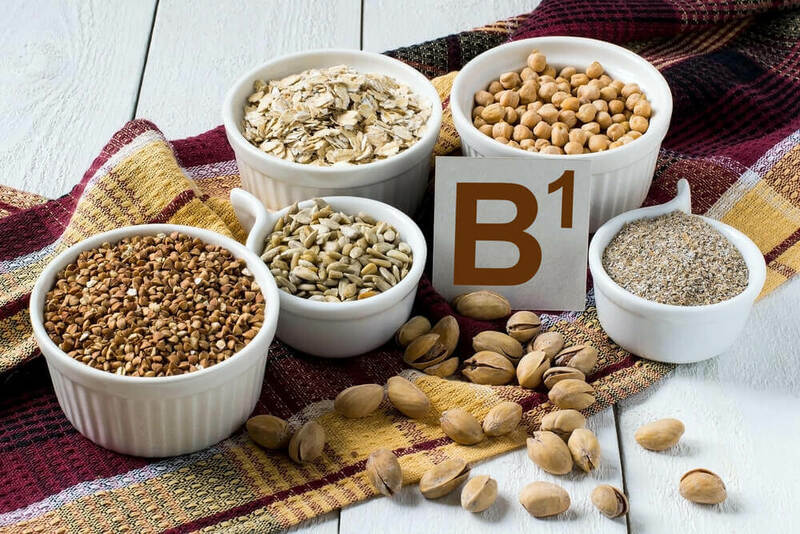 Increase your consumption of foods rich in vitamin B1 such as yeast, oats, brown rice, asparagus, liver and eggs. In addition, it’s also beneficial to increase your consumption of garlic to obtain vitamin B1 as a repellent. Apply other natural repellents, which are also unpleasant for mosquitoes. These include essential oils from eucalyptus lemon, cinnamon, vanilla and citronella. Drain any container with stagnant water, since that’s where the larvae grow. Use mosquito nets on windows and on beds and cots. Calendula flowers emit an unpleasant smell for mosquitoes, so it’s a good idea to have some plants nearby. Light candles or oils made from citronella or camphor. 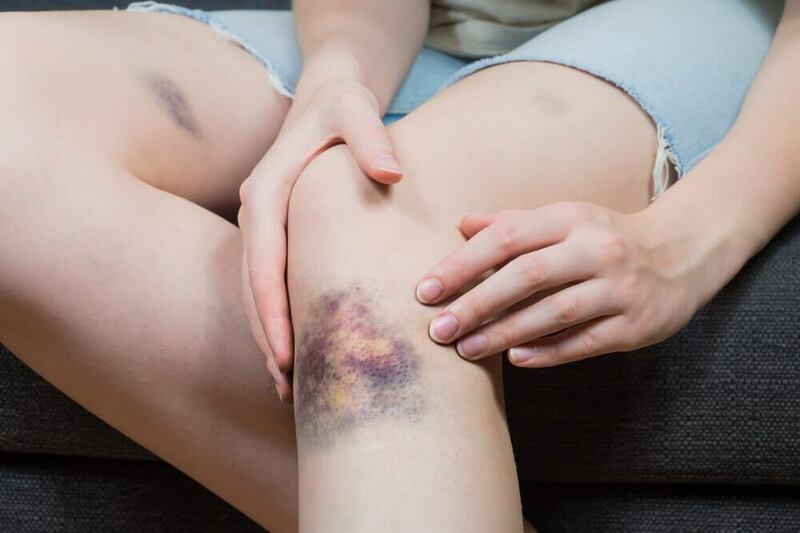 What Happens when You Get a Mosquito Bite?